Visit the Florence Nightingale Museum and meet Mary Seacole to discover more about her exciting life and how she helped soldiers during the Crimean War. She lived in Jamaica as a Doctress and then travelled all the way to the Crimea to use her skills helping the wounded soldiers. In 2004 she was voted the greatest Black Briton. 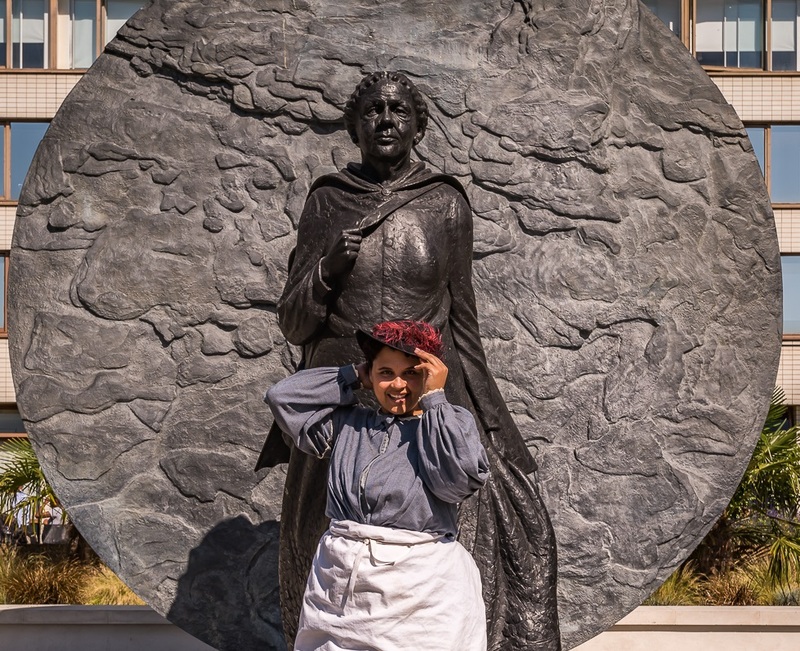 The Mary Seacole Trust has partnered with the Florence Nightingale Museum to create a theatre door showcasing Mary Seacole in her British Hotel. The door forms an evocative backdrop for a professional story teller, who entertains guests with fascinating tales of Mary’s travels through many lands including her journey to the Crimea where she helped British soldiers. Young members of the audience are then invited to view samples of plants and herbs that Mary is likely to have carried in her medicine bag. The exhibition has been funded by the Trust’s Education Programme through a legacy grant awarded to the Trust by the Guy’s and St Thomas’ Charity.